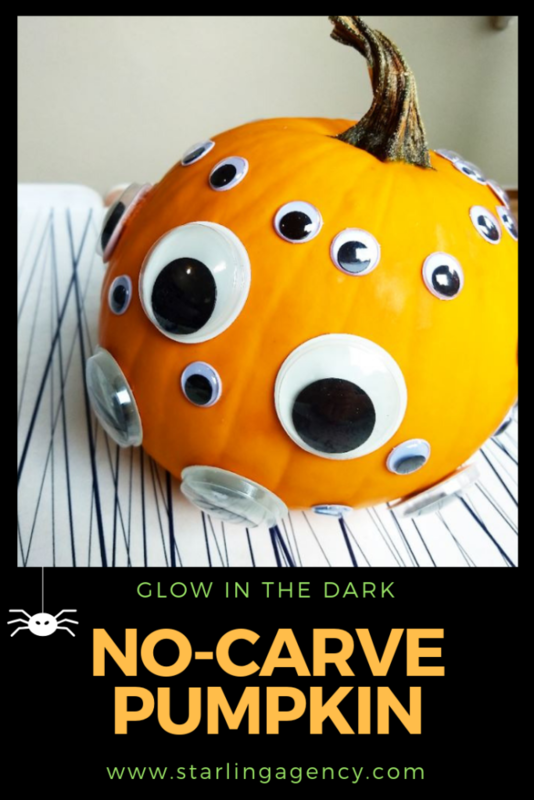 We kicked off the Halloween season with the easiest no-carve pumpkin ever. Enjoy! Next post: Beat the Back-to-School Blah’s!